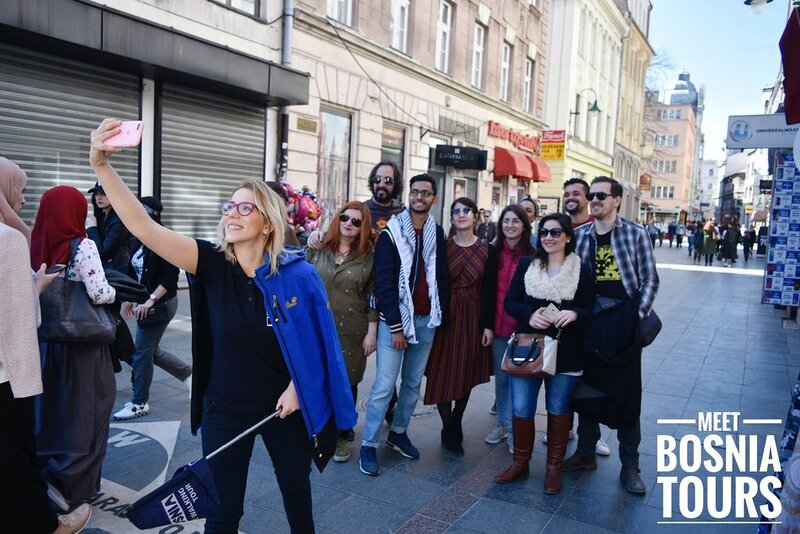 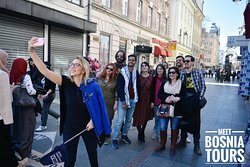 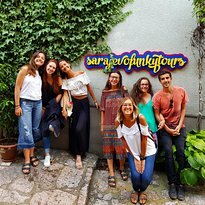 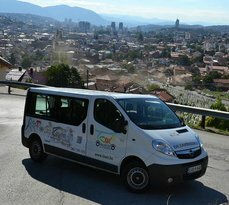 Tours from Meet Bosnia Travel tend to sell out - travelers recommend booking in advance! 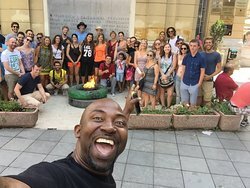 Great way to see the city and learn more about its history, really knowledgable tour guide. 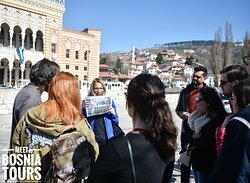 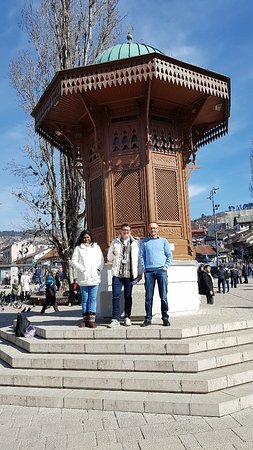 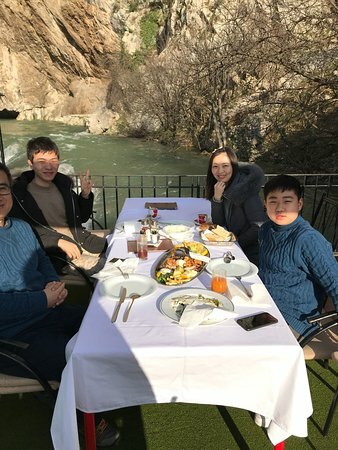 Would recommend to anyone visiting Sarajevo. 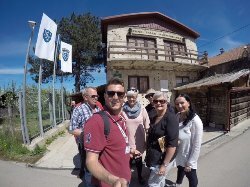 A great tour - we learnt so much! 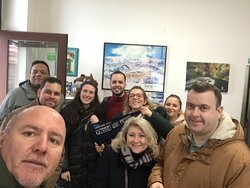 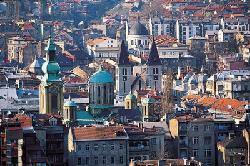 Get quick answers from Meet Bosnia Travel staff and past visitors.